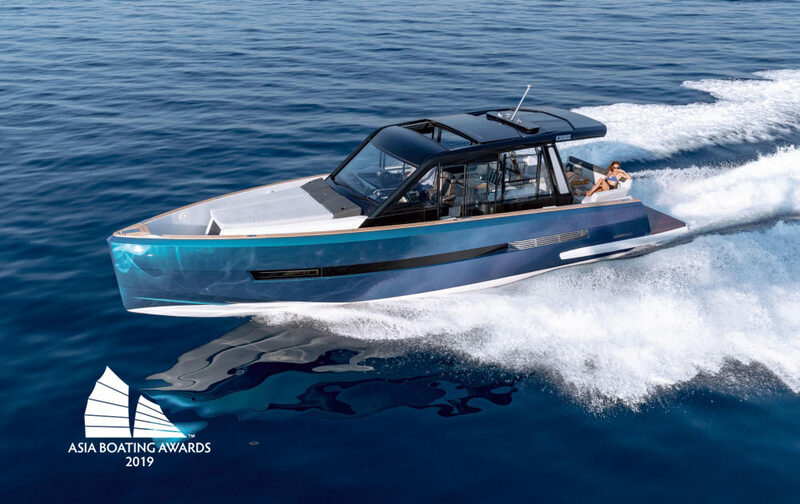 Aquila 32 and Fjord 44 Coupe won the 15th edition of the Asia Boating Awards. The event was created by Asia-Pacific Boating and China Boating magazines in 2005 and offers the best insight of the yachting business in the Asian continent. Aquila 32 has been awarded “Best Asian-Built Yacht” and Fjord 44 Coupe “Best Recreational Boat (up to 45ft)”. 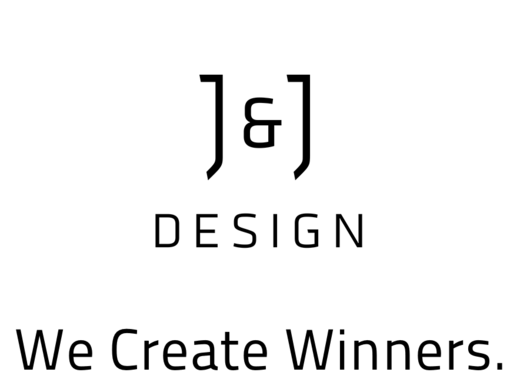 Exterior and interior design, naval architecture and engineering were done by J&J Design for both yachts, with naval architecture work on the Fjord shared with Allseas design. Aquila 32 was launched in the beginning of the year and was received as one of the best fun and entertainment boats available on the market today. Thanks to S.A.F.E., the new platform system for outboard powered boats, she allows easy, convenient and safe access to the sea , protecting from prop hazards and giving unmatched convenience in your preferred boating area. We congratulate Aquila and Fjord for these important achievements.